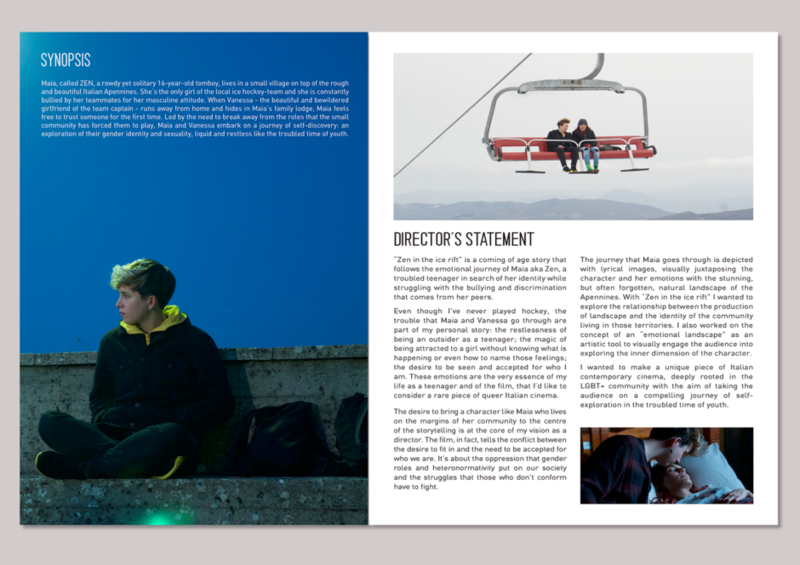 Biennale College fosters new talents, allowing them to develop and produce their projects. 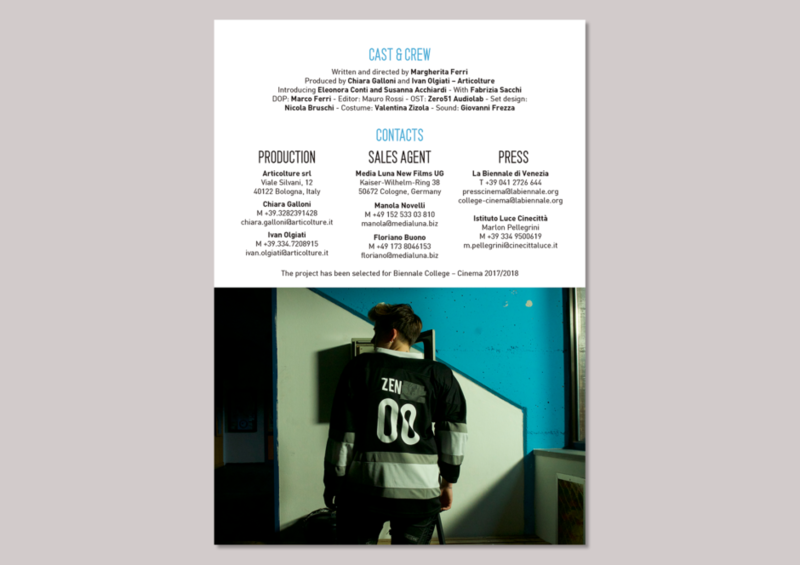 For the fifth year in a row, we have leaded the marketing strategy and artwork production of Biennale College productions together with our partner Pablo Dávila Design Studio, we have prepared a marketing kit including official poster, iconographic poster, trailer, post card and press dossier. 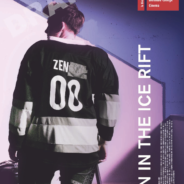 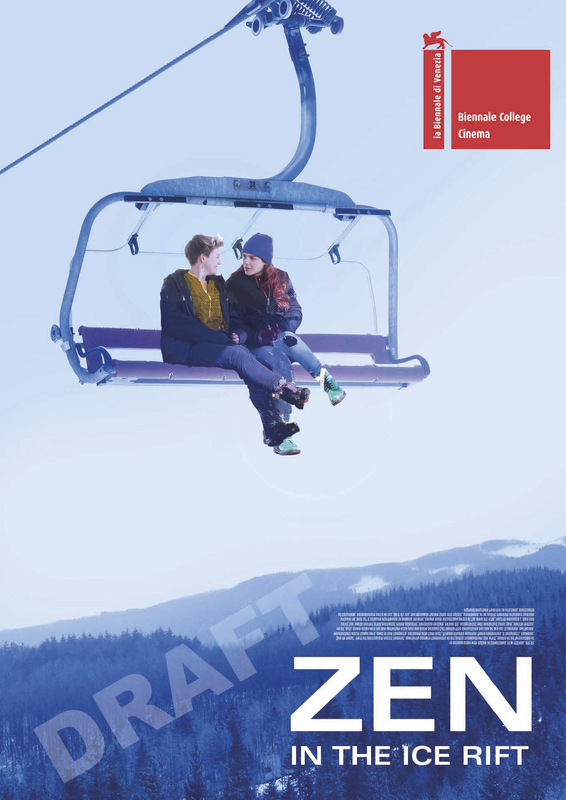 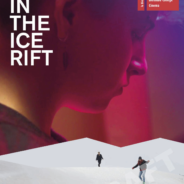 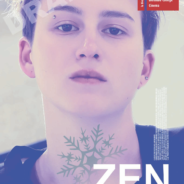 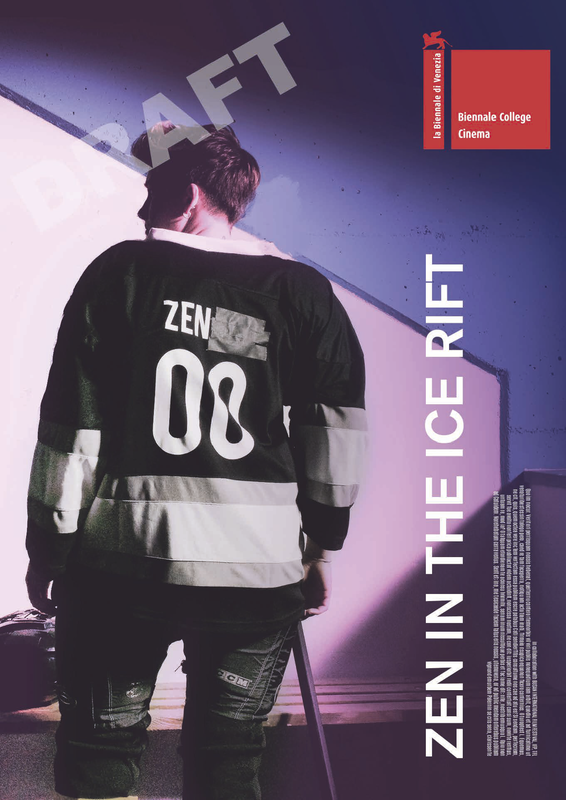 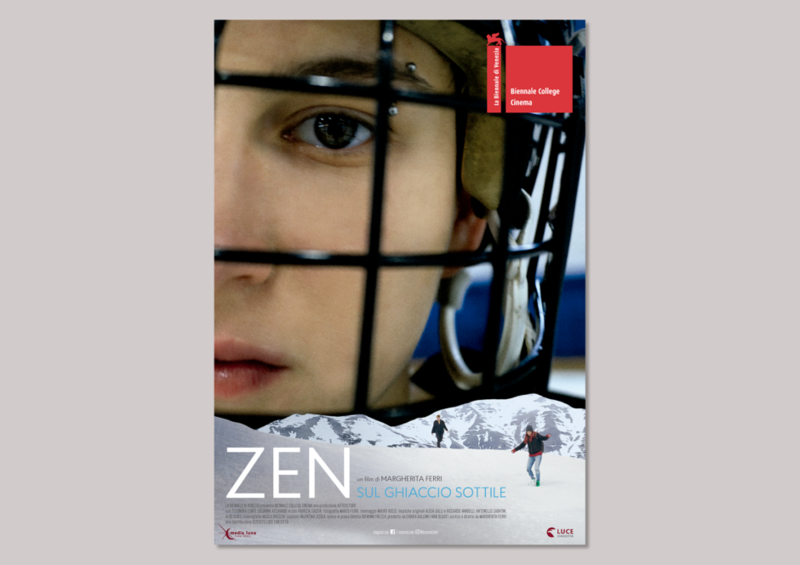 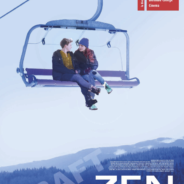 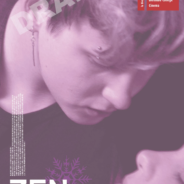 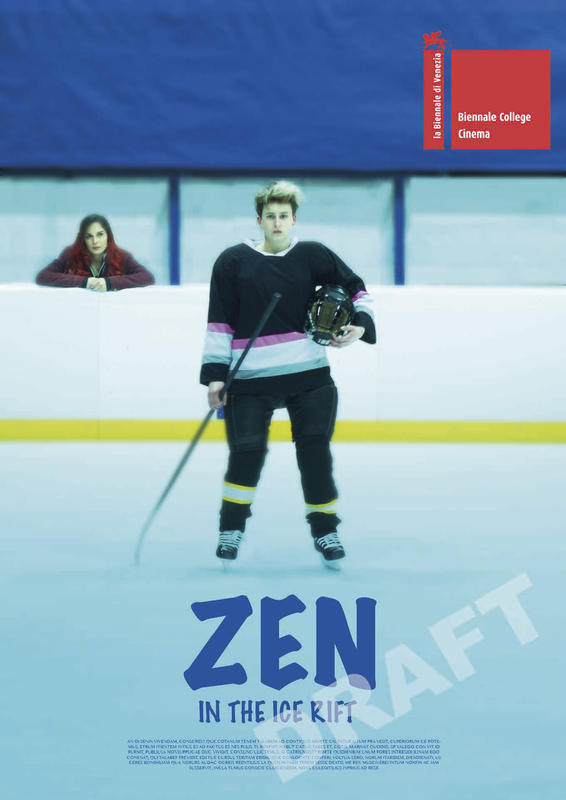 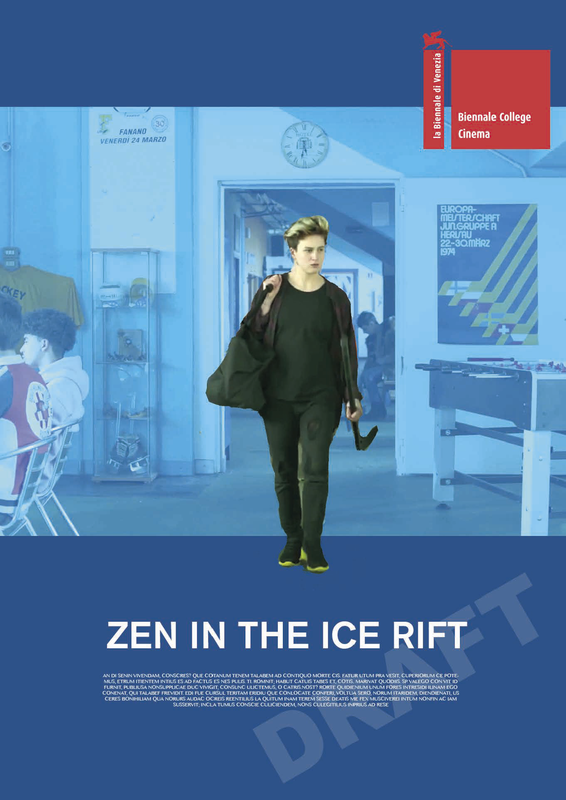 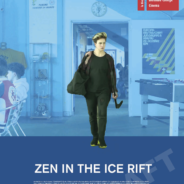 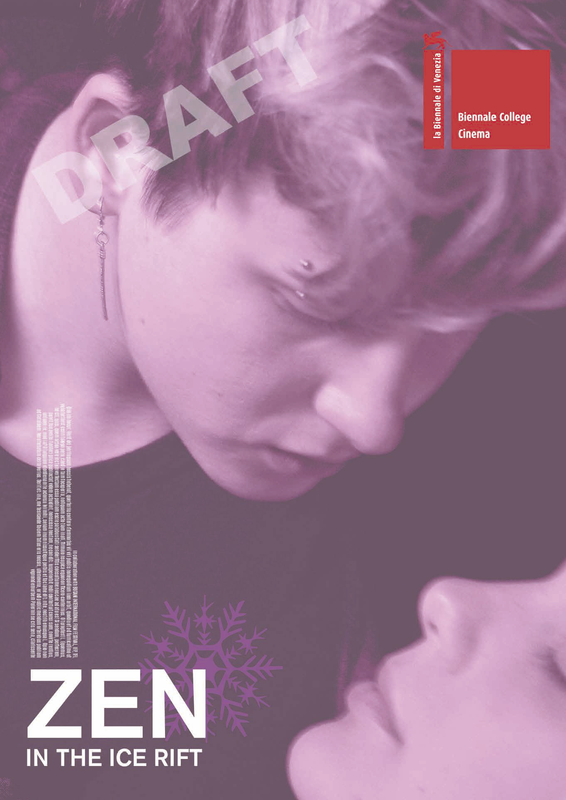 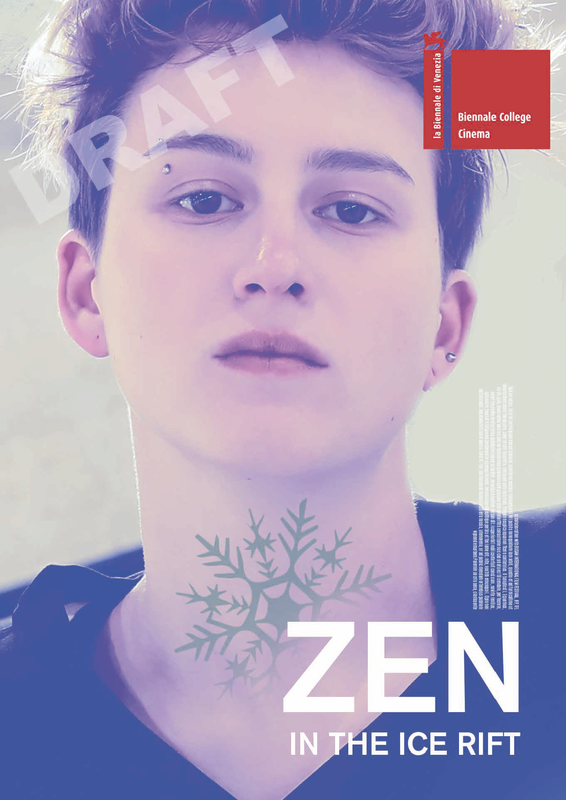 ZEN IN THE ICE RIFT – Maia, called Zen, a rowdy yet solitary 16-year-old tomboy, lives in a small village on top of the rough and beautiful Italian Apennines. 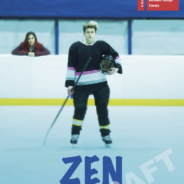 She’s the only girl of the local ice hockey-team and she is constantly bullied by her teammates for her masculine attitude. 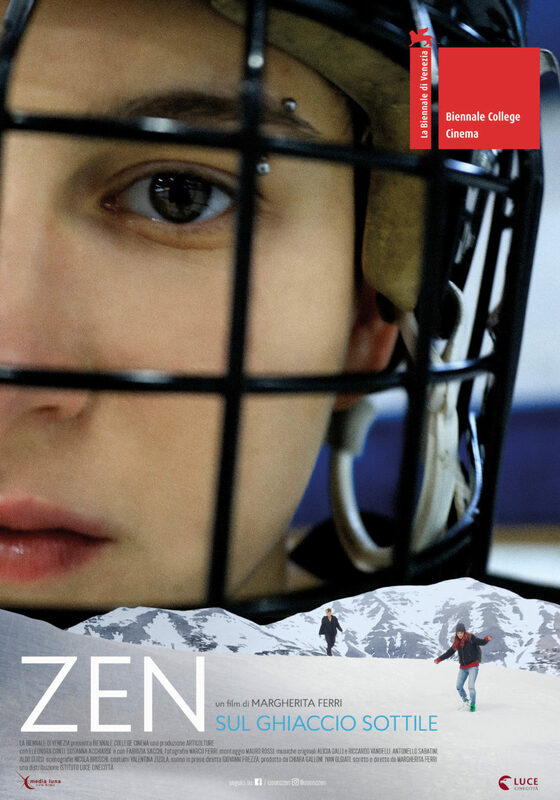 When Vanessa – the beautiful and bewildered girlfriend of the team captain – runs away from home and hides in Maia’s family lodge, Maia feels free to trust someone for the first time. 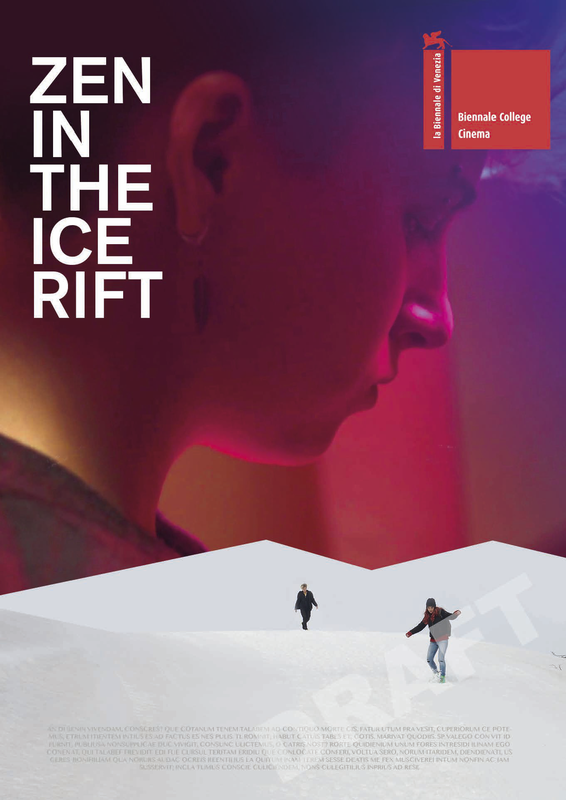 Led by the need to break away from the roles that the small community has forced them to play, Maia and Vanessa embark on a journey of self-discovery: an exploration of their gender identity and sexuality, liquid and restless like the troubled time of youth.